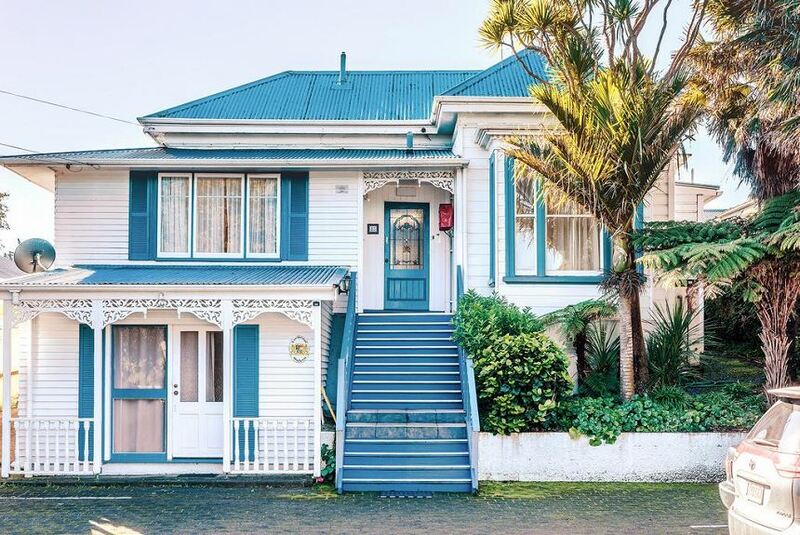 Bavaria Bed & Breakfast is located close to Mount Eden, only 7-minutes from Auckland CBD. This small hotel offers comfortable rooms, free Wi-Fi and buffet breakfast in a quiet residential location. The hotel has 11 charming guest rooms, all of which include en suite facilities. Guests can enjoy complimentary tea, coffee and cakes in the lounge where there is also a guest computer with free wireless. There is also plenty of off-street parking available to guests. Bavaria Bed & Breakfast is a short distance from Mount Eden, Eden Gardens and the Auckland Domain. Auckland’s main rugby stadium, Eden Park, is also close by.